In the world of independent music, thousands of bands attempt to interpret who they are and what they’re all about to their audience — be it in the local coffee shop or the dingy club on the third floor of that desolate-looking downtown office building. 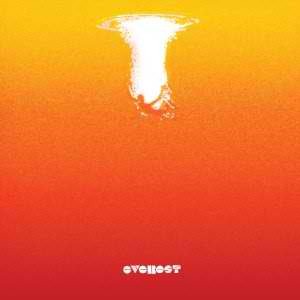 Los Angeles’ Everest have worked tirelessly at home and on the road to show their audience what they’re capable of. Ownerless, their third LP, shows us that they’ve finally found their voice and crafted it into a paean to the DIY indie rock world. From the start, “Rapture” immediately hooks you with spooky chords, “Into The Grey” beckons you further with a come-hither whistle, and you finally settle in with the soothing “Give A Little.” We hear a vein of alt-country influence with “Raking Me Over The Coals” and “Letter,” the latter an apologetic song to a girlfriend that would make any woman’s heart melt. Los Angelenos would be wise to catch Everest at The Troubadour on July 24th; they will not disappoint the history-soaked walls of the club or your quest to find rock made by those who truly believe in themselves.